This is tutorial's screen shots apply on Chrome, but most modern browsers will have the same functionality. 2. Go to whatever page you would like to submit the error. For this example, I will use the video pages. 6. Lastly, pat yourself on the back. 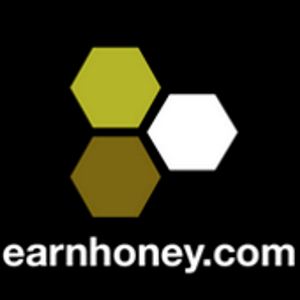 You have done everyone in the EarnHoney Community a great service.